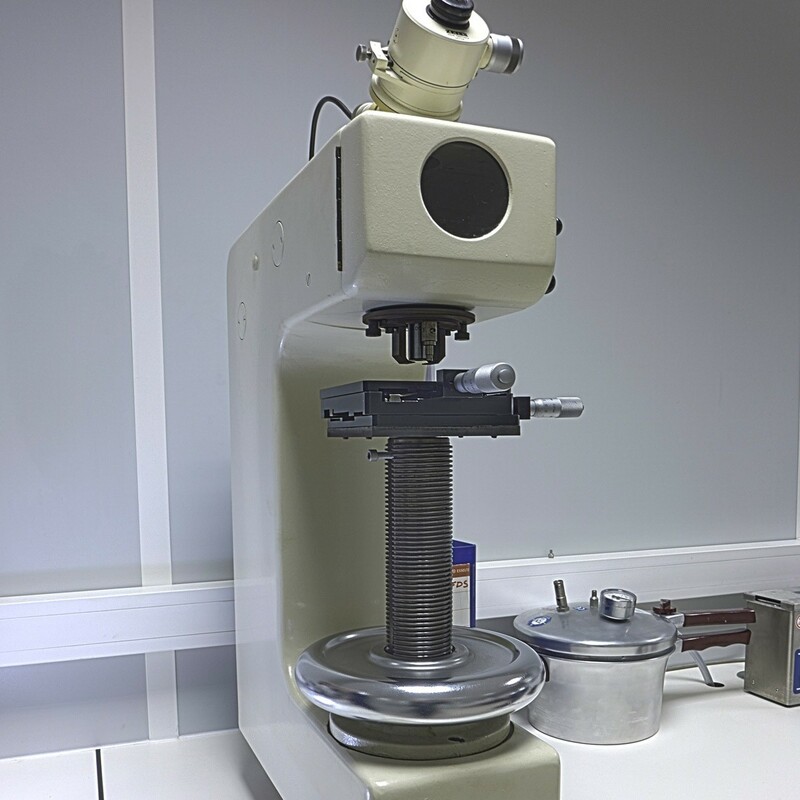 This MICRO HARDNESS TEST MACHINES takes part in our quality control and metallurgical laboratory equipment, allowing us to propose you high level solutions. This MICRO HARDNESS TEST MACHINES is one of our quality control equipments. If you need more information about our MICRO HARDNESS TEST MACHINES, please contact us now.